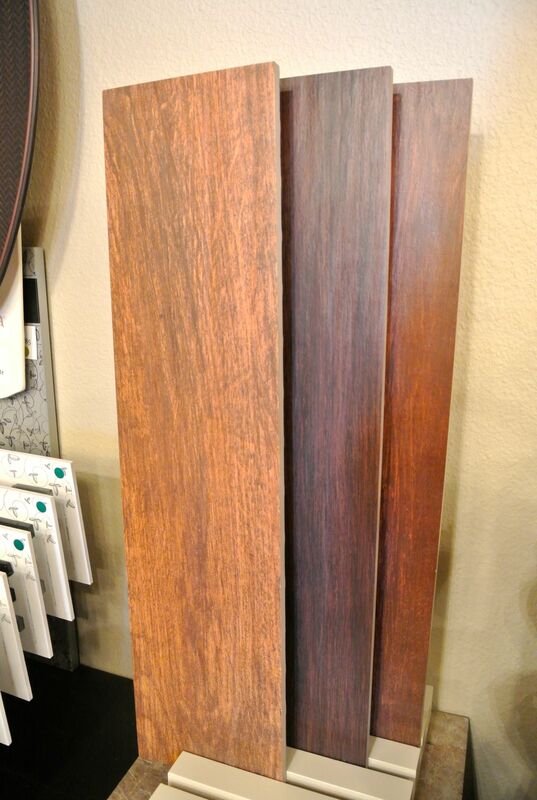 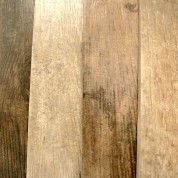 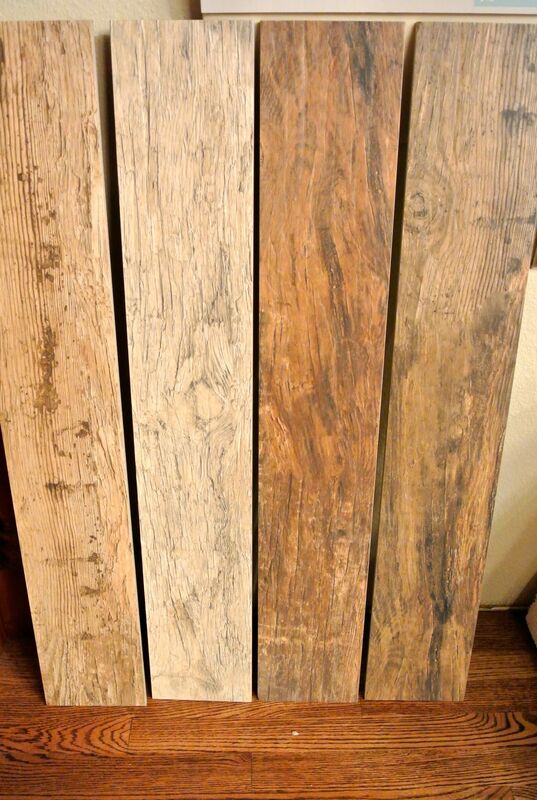 Check out our great selection of tile that looks like wood. 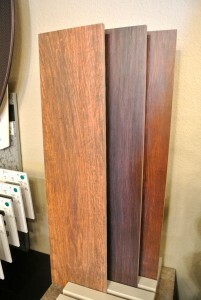 We have 5 different brands and over 20 different color options! 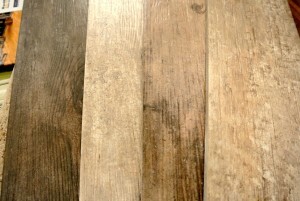 The prices range from $2.58-$5.29 a square foot.